No lie. Some copies are available on Amazon. I love this video. The release is so well done and like one reviewer put it in the comments, "this video effectively captures the emotion and feeling that was the last chapter of this talented and complicated group." I would urge any fan who hasn't seen this, to track down a copy or find a digital copy of this out-of-print gem. 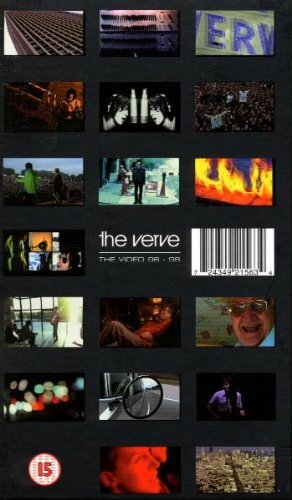 Released in 1999 when the group disbanded, The Verve: The Video 96-98 is a 90-minute collection of performances and videos from the British pop band The Verve. 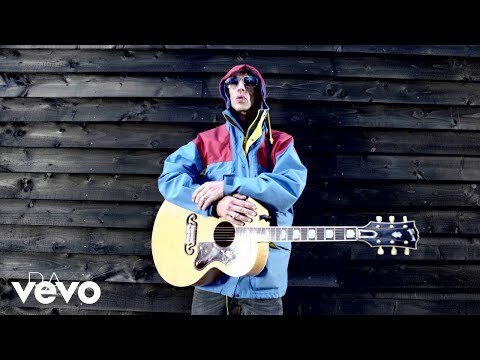 Contains live and promotional footage from their 1997 album "Urban Hymns" along with some early material. The video contains performances from their homecoming at Wigan's Haigh Hall in Lancashire, England, along with music videos and Richard Ashcroft's acoustic demo performance of "The Drugs Don't Work." Other highlights include a previously unreleased version of "Space and Time," an instrumental version of "Velvet Morning," and the video for "Bittersweet Symphony." In between the songs, members of the band offer up brief interview segments set in the background of the performance footage.